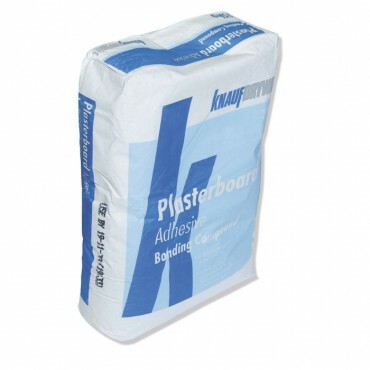 Plaster helps secure plasterboard to a wall. 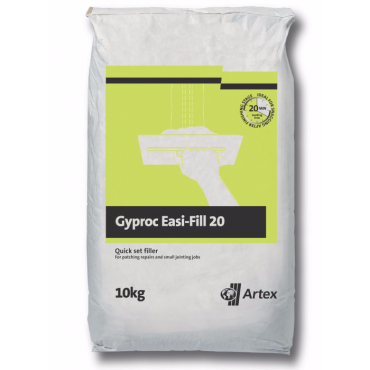 It’s used as a material that creates a smooth hard surface once left to dry. 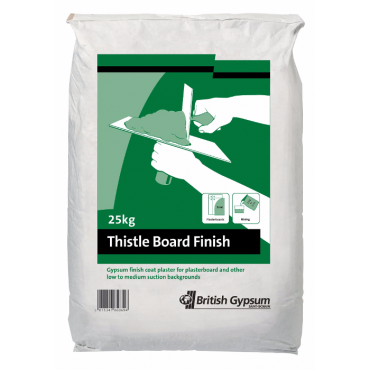 Plaster Adhesive can be painted over once left. 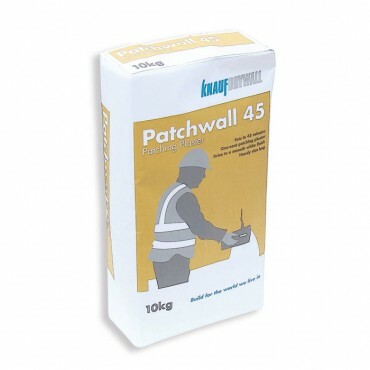 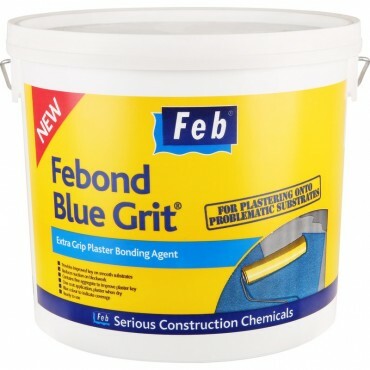 At Manningham Concrete we stock a variety of Plaster undercoats and Adhesives. 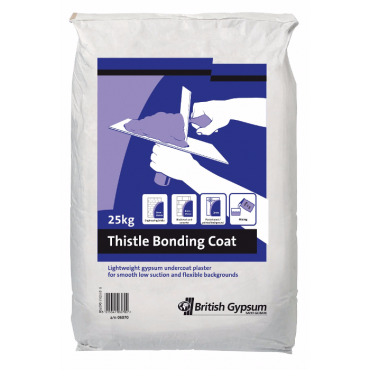 Bonding is an undercoat plaster for most smooth or low suction surfaces. 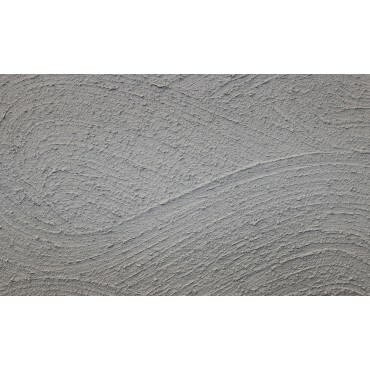 Dri-wall is an adhesive for “Dot and Dabbing” plaster board onto brick/block walls. 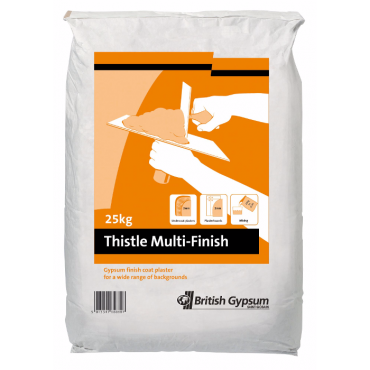 Multi Finish is a versatile product that provides a skim finish on undercoats and plasterboards whereas Board Finish is designed for finishing low to medium suction backgrounds.